Thanks to our recent collaborations with Humanity Inclusion we have been able to translate three of our most popular courses into French! This is a massive boost to our French speaking colleagues in France, Africa and Haiti as well as our partners in Guyana, Niger, Senegal, Ivory Coast and Mali. The courses include Les Accidents Vasculaires Cérébraux, Prestation de services en fauteuil roulant and Pied Bot. Of course these courses are only available to Physioplus members. 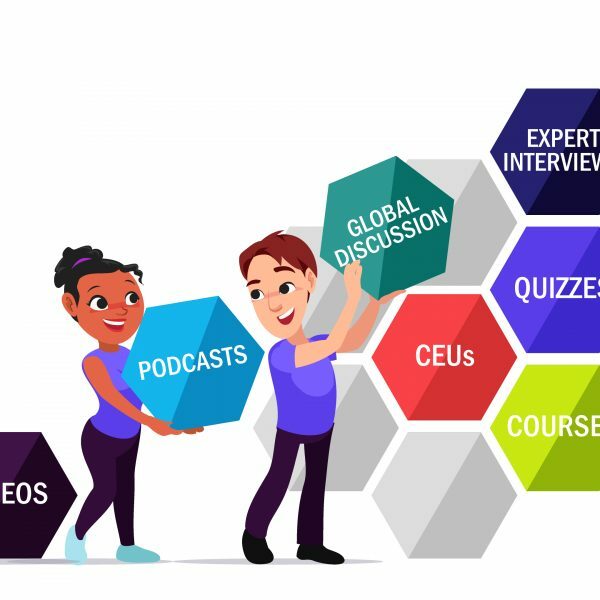 In 2017 Physiopedia,the ICRC and the GCI collaborated to deliver the best course about how to manage clubfoot anywhere on the internet. This really was a huge collaboration of key partners around the world to produce something special. The course aims to provide a basic theoretical understanding of clubfoot and to align global understanding of the theoretical principles underlying the management of children with clubfoot. En savoir plus sur le pied bot! Stroke is a devastating condition and is the second leading cause of death globally. It is a real challenge to global health and the prevalence of stroke is only going to increase as the aging population increases. This course aims to provide an overview of physiotherapy practice relating to Stroke to develop a foundation of knowledge that will enable you to assess and treat individuals with acute and chronic impairment as a result of stroke. En savoir plus sur les accidents vasculaires cérébraux! In 2018 Physiopedia, the International Committee of the Red Cross (ICRC) and the World Health Organisation (WHO) collaborated to develop and deliver a online programme of courses covering the topic of Wheelchair Service Provision. This courses aims to provide a comprehensive theoretical understanding of Wheelchair Mobility and to develop an understanding of the theoretical principles, skills and knowledge underlying the management skills and knowledge in the management of wheelchair service delivery. En savoir plus sur la fourniture de fauteuils roulants!